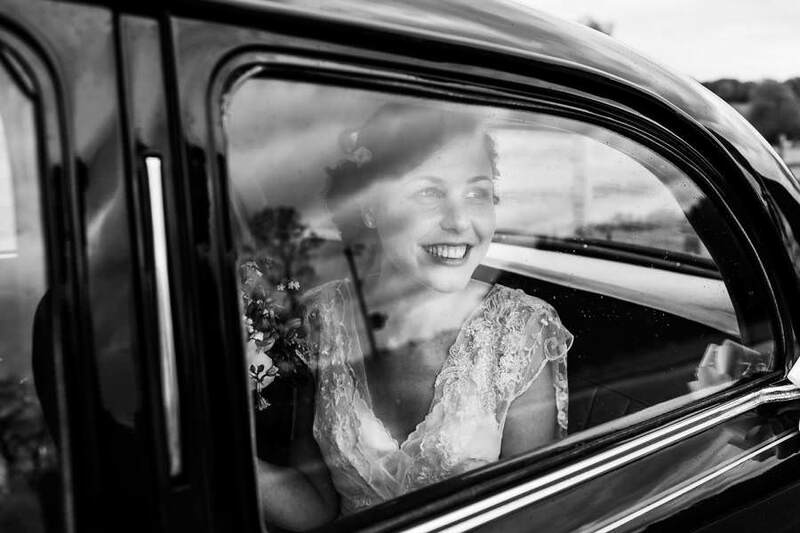 Award winning Kent based wedding photographer. My style is very natural, no set poses, no routines. I just love to tell the story of your day through the images I capture. I have always been a believer that photographs are the best souvenir that you can have to secure a memory. As well as photography my other great passion in life is traveling, so don't worry if your wedding is in another continent.